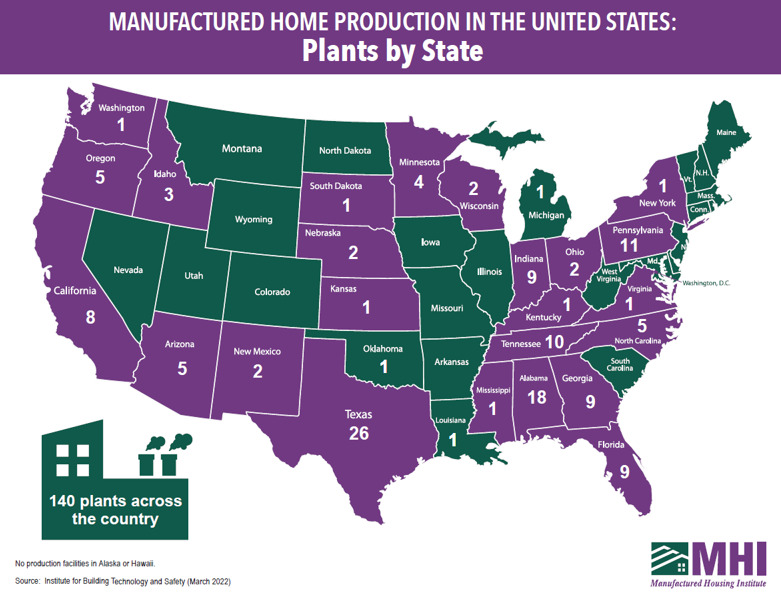 2018 Quick Facts Trends and information about the manufactured housing industry. Frequently Asked Questions Answers to commonly asked questions about manufactured housing. Photos and Videos of Modern Homes and Communities Manufactured homes are built with quality construction to meet rigorous federal standards for safety, installation and construction. They come with features that homebuyers want like luxury bathrooms, open living areas and state-of-the-art kitchens with energy-efficient appliances. Tornado and Hurricane Safety Newer manufactured homes are as safe as site-built homes when properly installed, but always be safe and seek appropriate shelter because a tornado or hurricane’s deadly force does not selectively discriminate between a site-built, a manufactured home or any structure. 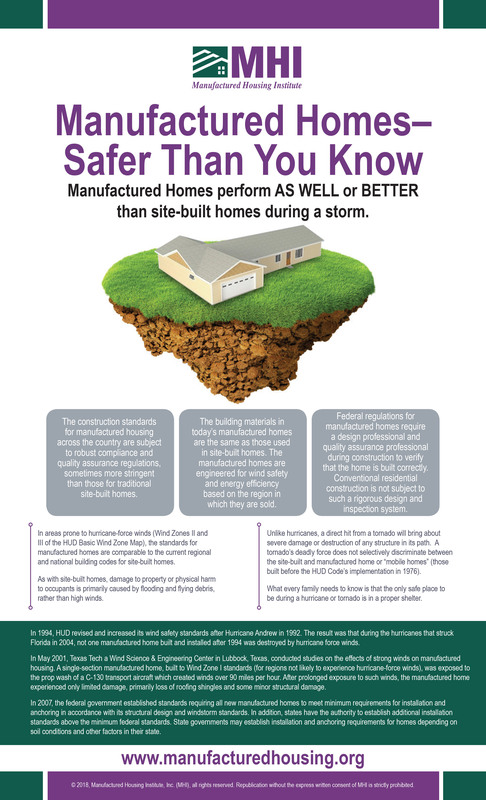 Read our article on home safety in wicked weather, and watch the video from the Louisiana Manufactured Housing Institute on construction standards and how the homes withstand strong winds, and view the infographic on storm safety. Did you know that mobile homes haven’t been built in over 40 years? 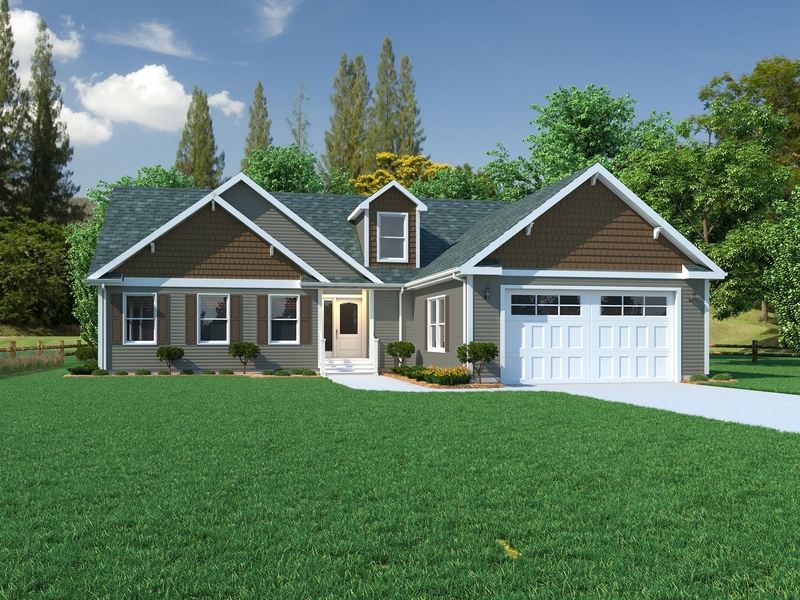 What we are talking about here is modern, quality constructed manufactured homes. Manufactured Homes vs. Hurricanes. Watch how well these modern manufactured homes weathered the storm. Click the image to watch this video, “Not Your Grandfather’s Trailer,” that describes how today’s homes are not like the older ones.